Complete Glass Service has the tools and skills to get you back on the road in no time! Call Us at (503) 632-5559 Today! 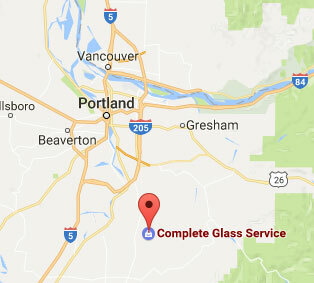 When you need help with anything to do with auto glass in Portland, Complete Glass Service is ready to handle it. Have a rock chip? We’ll get that fixed. Dealing with a small crack that’s starting to spread? We’ll stop it cold. Windshield broken beyond repair? No problem! 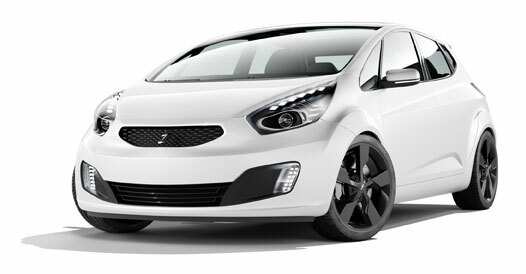 We’ll replace it using genuine OEM parts or a quality aftermarket glass. 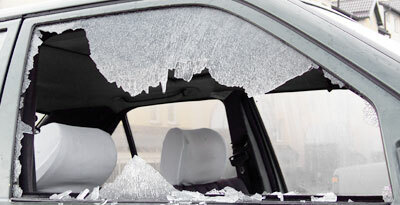 We even offer free mobile service so you don’t have to risk driving to us with destroyed or heavily-cracked glass. With more than 20 years of experience and thousands of vehicles serviced, we know how to help you no matter what issues you have with your auto glass. 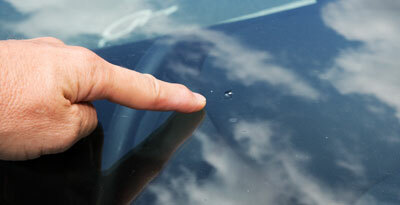 Even though rock chips might seem little and confined to a small area, that doesn’t mean they’ll stay that way. Depending on how far the rock penetrates the glass, it could spread in minutes or wait months or even longer. Getting it taken care of before it spreads can mean that you can get by with a repair instead of needing an entire windshield replacement. Whether you were in an accident or had something fly off the road and hit your windshield, we’ll help make it right. It’s important to act fast before the crack has a chance to expand. By avoiding temperature changes you can reduce the spread of a crack until we can come and fix it for you. But if it’s already too late for that, we do windshield replacements too! We’re here to help you with auto glass. And we stand behind our work. This means you can choose us with confidence, knowing that if something doesn’t work out you’re not on the hook for it. And if you have insurance that covers glass replacement or repairs, we work with them and handle the billing process so you don’t have to worry. Not sure if glass repair is in your budget? We do free estimates for both repairs and replacements! So don’t go with someone that does poor quality; choose us in the Portland metro area for Complete Glass Service!